Our hotel is proud to embody the positive Speyer spirit. 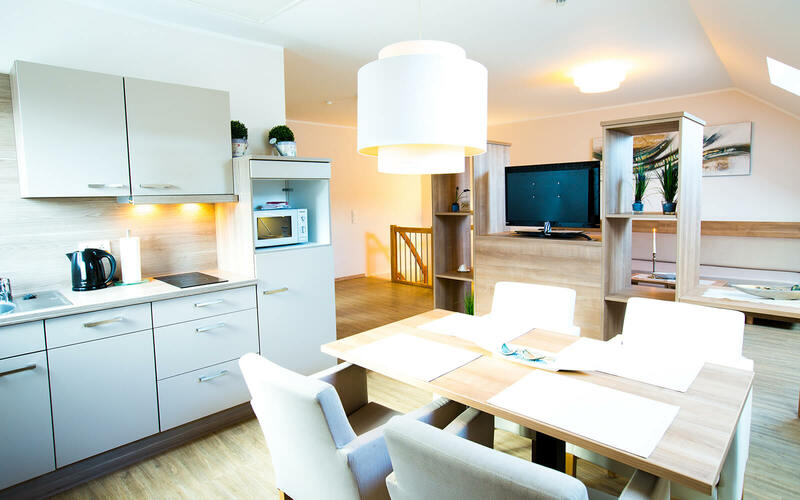 If you are looking for modern accommodation with a personal and friendly touch then you have come to the right place. With just 17 rooms and 7 serviced apartments we offer you personal support and individual service. The easy accessibility of our hotel, good transport links to the historic town centre and exceptional personal service make us popular amongst both leisure and business travellers alike. 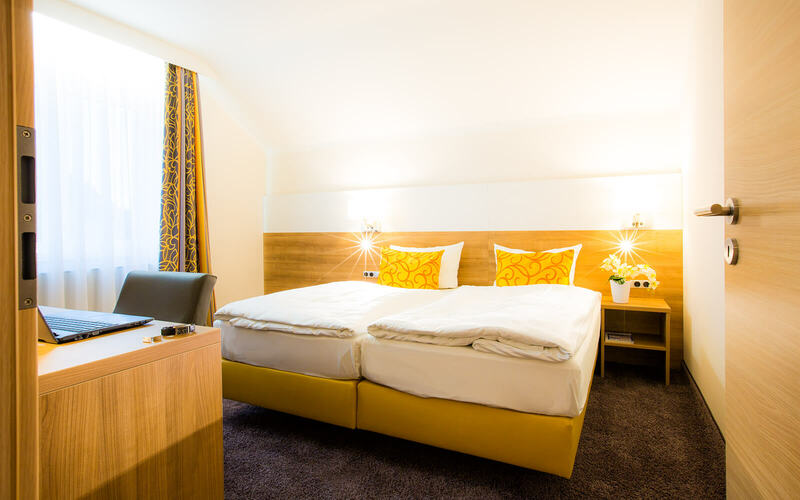 At the Hotel Am Wartturm our motto is to provide our guests with great comfort and value for money to ensure they get that feel-good feeling. We, your hosts Christian und Michaela Heck, are passionate about our job. We strive to convey our pride in our work through many details around the hotel. We also ensure that you have great staff at your service. You should stay in a place where people are happy when you arrive and will greet you with a smile. Our 17 individual rooms are modern and cosy and cater to the comforts of both leisure and business travellers! In order to meet your personal needs you have the option of choosing between three different room categories. Our serviced apartments provide the perfect alternative to a classic hotel room. One of the apartments is directly next-door to the hotel. 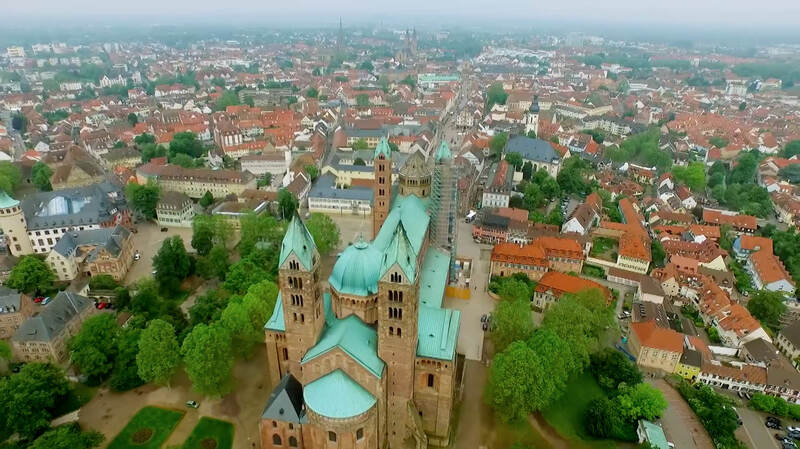 Our six additional apartments are in a prime location in the heart of Speyer (one building is located only 100 m from the pedestrianised zone and 600m from the main train station, whilst the other is situated only 100m from the main train station and 600m from the pedestrianised zone). Where will you be spending the night this evening?